Your interest in our buoys has not gone unnoticed! Please consider making a donation. 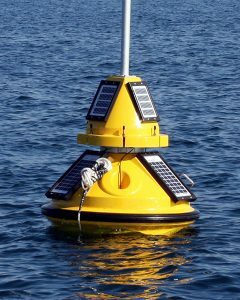 Your phone calls, emails, and interactions through Twitter and Facebook have reassured us that the buoys are valued and needed. We are proud to be able to offer the services of two buoys—one located in the waters north of Michigan City, Indiana and the other near Wilmette Harbor, Illinois. Our goal is to provide real-time data for a variety of uses—charter fishing, recreational boating, weather forecasting, and more. Putting a buoy in the water, year after year, requires many things to happen: the right weather conditions, the right equipment (buoy, boat, trailer), the right people (IISG specialists, volunteers), and the right technical services (website, data modem). It wouldn’t be possible without sufficient funding to keep the buoys afloat. Mail your check to the address below. Please write IL-IN Sea Grant in the memo portion of your check.  If you are interested in making a large donation or exploring a possible partnership, please contact us at (765)496-3722 or email Angie Archer at amcbride@purdue.edu. We would love to hear from you!